The controversial levy on property owners that funds Downtown Inc. was set up illegally, according to an Orange County grand jury report. The civil rights group asserts that Anaheim must carve out city council districts so poor neighborhoods are adequately represented. The public pension battle, toll lanes on the 405, reforming the Anaheim City Council and more. Reactions of county, health care and foundation officials range from bleak predictions to relief and optimism. The $10 billion a year from the federal government is expected to extend health care coverage to 3 million more Californians and create jobs. With no sale of the fairground in the background for the first time in three years, officials are preparing for the month-long event, which is estimated to generate nearly $25 million. Professor Mike Moodian argues that she should forgo her expensive house and car and instead rent an apartment and ride public transportation. The Orange County Community Foundation heads an effort to bolster safety net services, raising $525,000 in six weeks for 37 nonprofits. 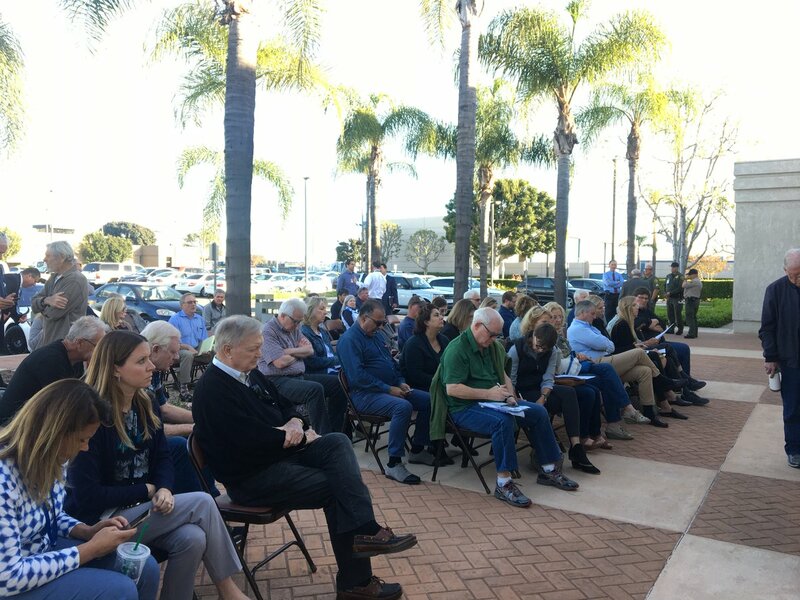 Orange County Supervisors cut $50,000 from their annual contribution to the county Human Relations Commission and announced that further cuts are on the way. OCTA Chairman Paul Glabb offers insights on the I-405 improvement project and promises residents a thoughtful and inclusive process.